Moving across the country? 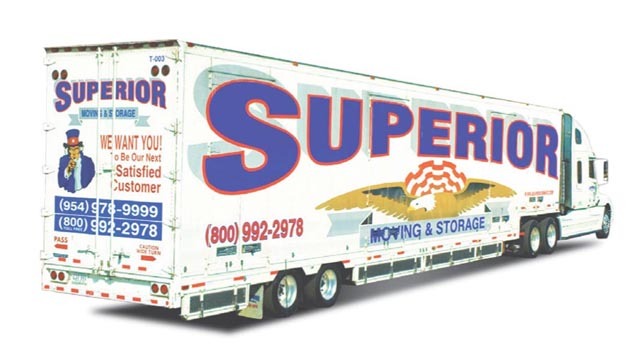 Put your mind at ease and count on the friendly staff at Superior Moving and Storage to make your move across state lines, as simple and stress-free as if it were a move right around the corner. As long distance movers, we are experts in the considerable planning and professionalism required to securely relocate your personal and household belongings hundreds or thousands of miles. 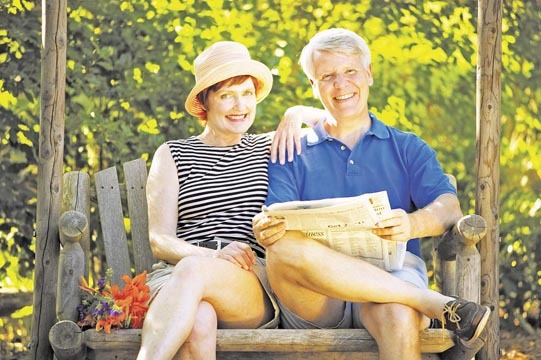 We are compassionate and will help you at every turn. From establishing and adhering to crucial time lines to helping you determine how to cost-effectively approach such a substantial long distance move, you'll consistently know you are in good hands. 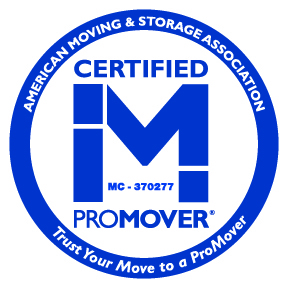 Our team is expertly qualified in all facets of interstate moving. Long distance moves often include long or short-term Storage Services, in addition to specific packing requirements for lengthy travel, as well as the assembly and re-assembly of larger items being transported over the road. You can also count on our movers remaining in constant contact with our dispatchers, throughout the course of the actual transportation from origin to destination. Whether you need to move your entire household or, just a few items across the state or country, we can provide immediately delivery service or, work within a time window, as per your own preferences or specific needs. As Superior Moving and Storage we go to every length to make your long distance move a success story - from the earliest stages of your estimate, to the day we happily welcome you to your new home.